Cheree Leon has worked in the cosmetic industry for over 20 years. You only have to read her reviews and look at her work to see that she prides herself on offering an elite service. Customer service and consultations are important to Cheree as she knows how important it is to give the client what they want. 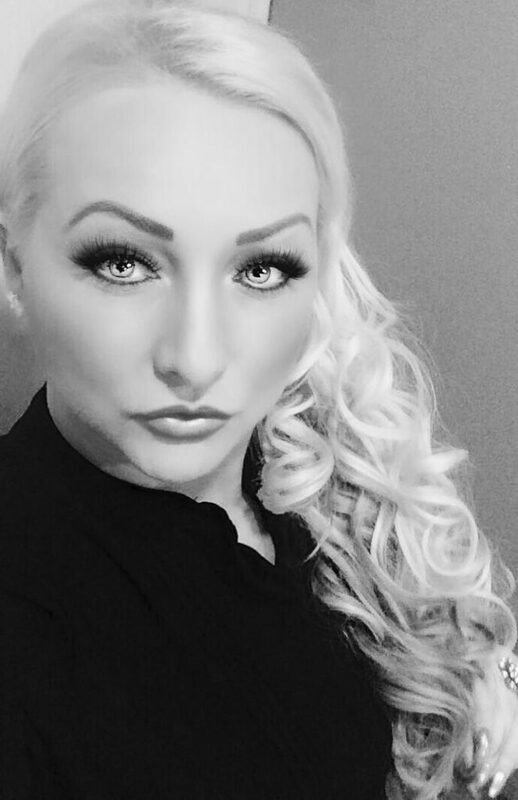 Cheree has worked with a list of celebrity clients and worked on Tv shows from Big brother, Celebrity juice, Towie, dancing on ice, she knows how important it is to get the celebrity look. You know you are in safe hands with Cheree offering a professional reliable service. Cheree can also offer a mobile service that can be arranged by appointment only. Please take some time to read reviews, and to look at her work. Cheree can also offer to salons once a month clinics this can be arranged by email or text. I have had my lips done a few times, and was never happy. Cheree took her time I felt so comfortable and she made me feel at ease. I would highly recommend this lady. I am so happy with the results. I heard about Cherees work as my friend recommended her, I had a jaw lift, work on my eyes & forehead. My husband could not believe the results. I felt so confident, and when I looked in the mirror I felt like the old me. Thanks to Cheree I was very nervous about having botox my wrinkles were so bad but my fear of needles stopped me. I was over the moon with results I felt like a new me.